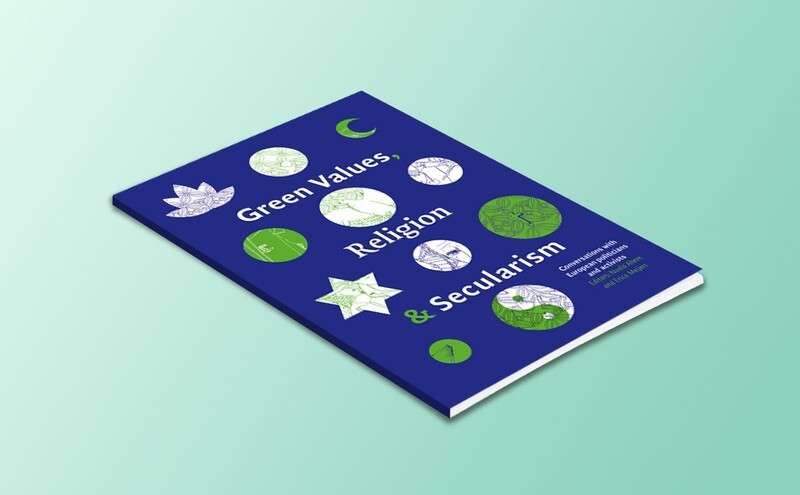 The book “Green Values, Religion and Secularism” was published by the Green European Foundation, with the support of our partners Bureau De Helling and Green Foundation Ireland. 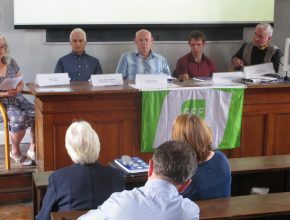 Along with the publication, a series of book launch events is planned throughout this year, which will promote it and serve as a space for the debate within the Greens towards a more coherent stance on the changing role of religion in European society. 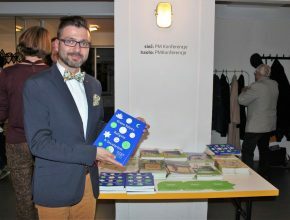 The book features conversations with Green European politicians and activists on the issues around religion and how it intersects with public and political life. 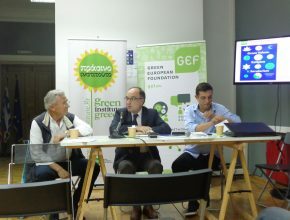 Six Green Foundations across Europe participated in these conversations, along with the Green activists and politicians from France, Turkey, Poland, Ireland, Greece, Belgium, the UK and the Netherlands. The book illustrates how the relationship between religion and modern society has shifted in the last decades. 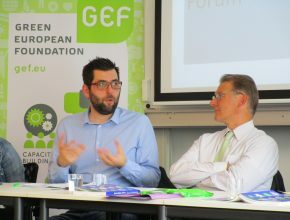 The Green politicians from different European contexts reflect on the way their own religious or secular values influence their political attitude; the role of religion in the public forum; conflicts between fundamental rights, such as the freedom of religion and the principle of sexual and gender equality; the role of Islam in Europe and the question whether religion is a source of inspiration or an obstacle for Green politics. 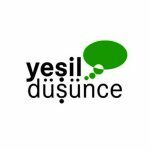 Furthermore, this publication depicts how the debate about values, religious or secular, cannot be escaped within a Europe haunted by many different crises at the same time. 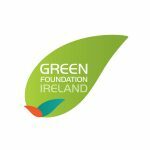 The book was edited by Erica Meijers (Bureau De Helling) and Nuala Ahern (Green Foundation Ireland). To purchase a hard copy of the book please follow this link. To download the book as a PDF click here. Find out more about this insightful book in the videos below. A book that opens doors! 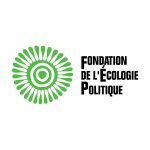 Benoit Monange, Director of the French foundation Fondation de l’Écologie Politique and co-author of the book ‘Green Values, Religion and Secularism’, on why he is proud of this book and how it contributes to showing a path to mutual respect of every belief and community. 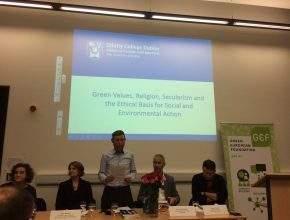 In a non-dogmatic way, ‘Green Values, Religion and Secularism’ invites people to listen to life stories, to beliefs and to different ways of life. 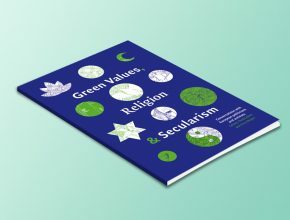 The co-editor of the book ‘Green Values, Religion and Secularism’ and editor-in-chief of the Dutch ‘Tijdschrift de Helling’, Erica Meijers, talks about her understanding of Religion in Europe as well as how Greens should interact with religious identity. 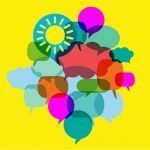 Religious beliefs in Europe are diverse and it is important for Greens to continuously strive to allow space for everyone in a pluralistic and democratic society. 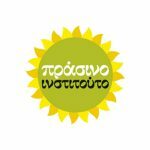 We asked the speakers of our seminar on ‘Green Values, Religion and Secularism’ in Athens about their perception of religion and the relation of church and state in Greece. 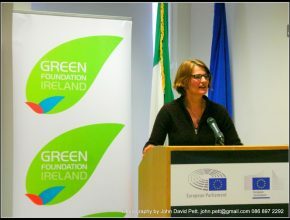 Nuala Ahern, former Member of the European Parliament and co-editor of the book ‘Green Values, Religion and Secularism’, talks about how this book came to be and some of the conclusions she came to over the past two years of the project.